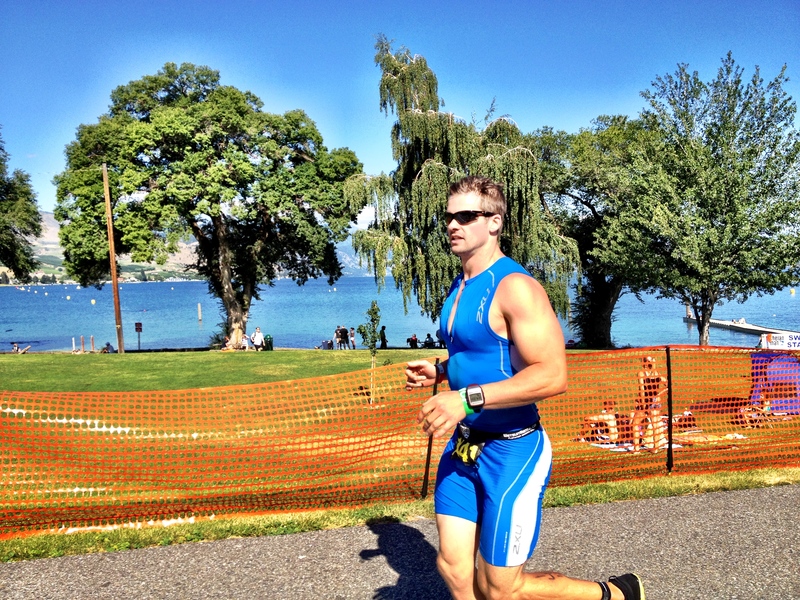 The CrossFit Endurance Training Taper for Ironman Canada Has Begun! After much debate, research, and even some tweeting with CrossFit Endurance creator Brian MacKenzie I was able to get my CrossFit taper plan for Ironman Canada squared away. Because of my training intensity, and how my body was feeling, I opted for a 1.5 week taper instead of the usual 1 week taper … [Read more...] about The CrossFit Endurance Training Taper for Ironman Canada Has Begun!